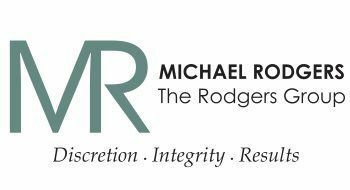 Michael Rodgers’ Real Estate expertise extends globally. He has owned multiple Real Estate brokerages throughout the world and understands the complexity of International transactions. His incomparable representation includes properties purchased and sold in Hawaii, Jamaica, The Bahamas, Belize, Honduras, and the United Kingdom.